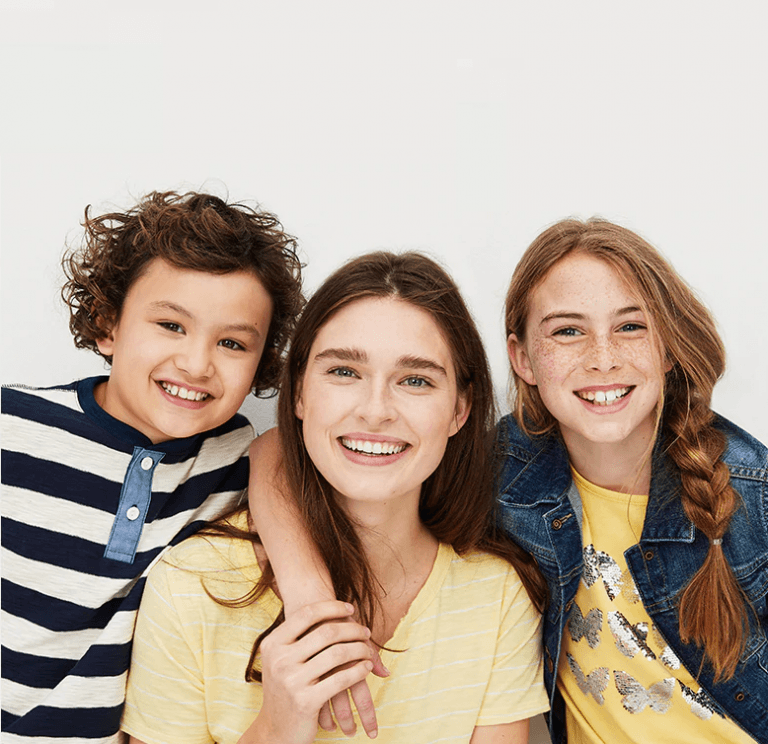 The Gap Outlet Big Easter Event is Now On! Enjoy stylish savings with up to 40% off in-store. 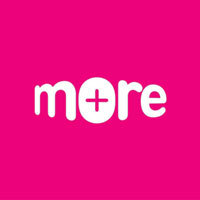 Shop fresh and fashionable designs from women’s & menswear to maternity, kids’ & baby clothes. Offers must end 28th April.